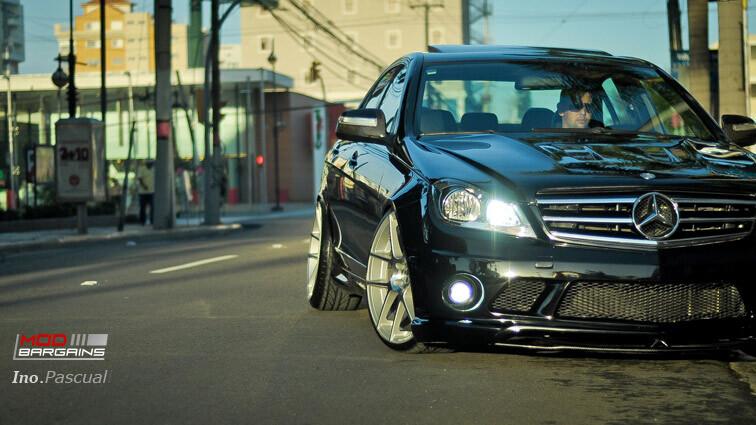 The Mercedes-Benz stock wheels fall short of extraordinary! 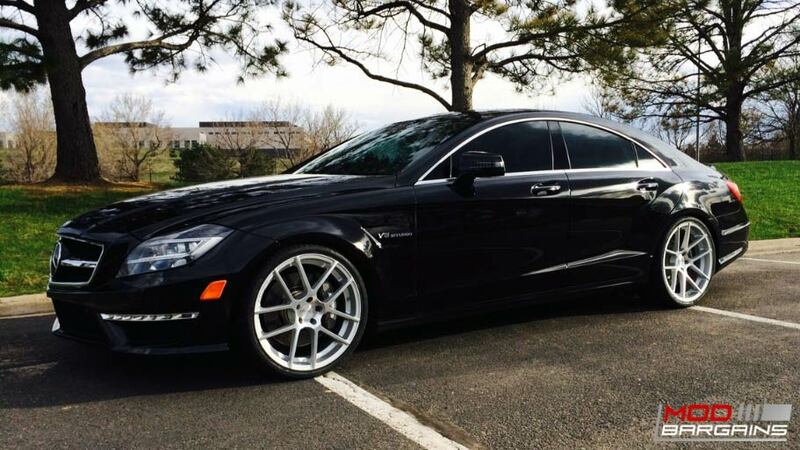 Upgrade your luxury car's looks with glamorous, gorgeous wheels today! 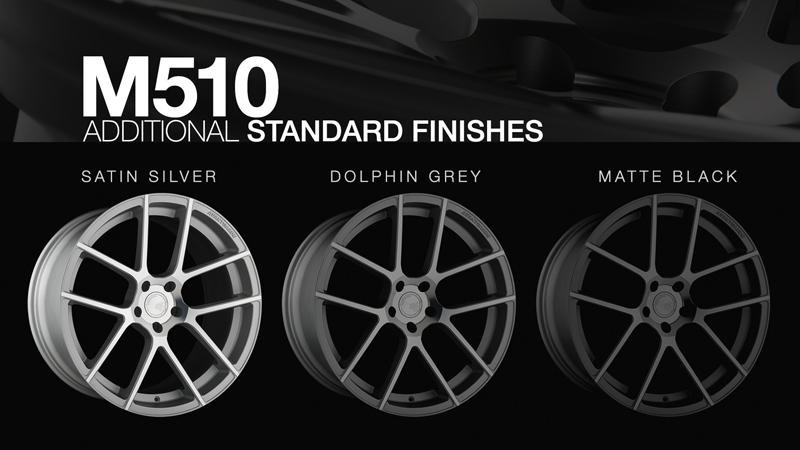 The Avant Garde M510 Wheels turn your Mercedes-Benz into a beautiful, unique car! 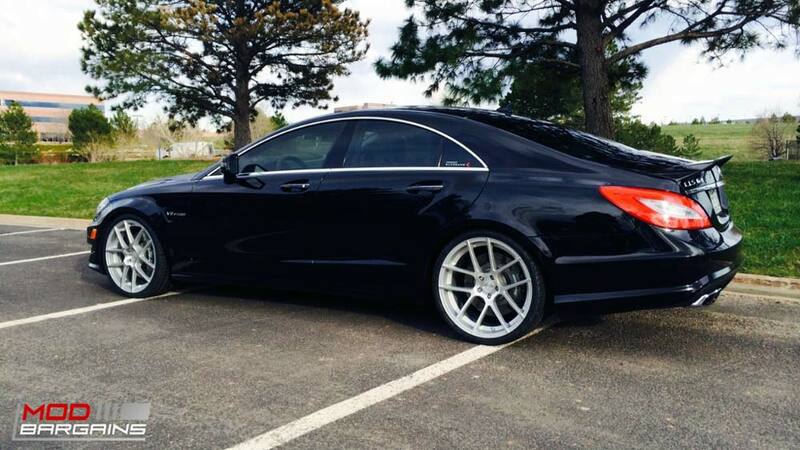 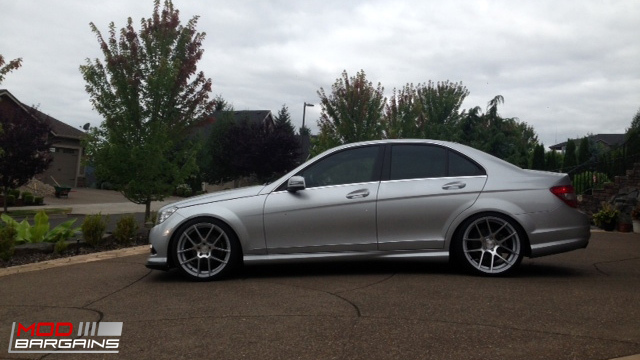 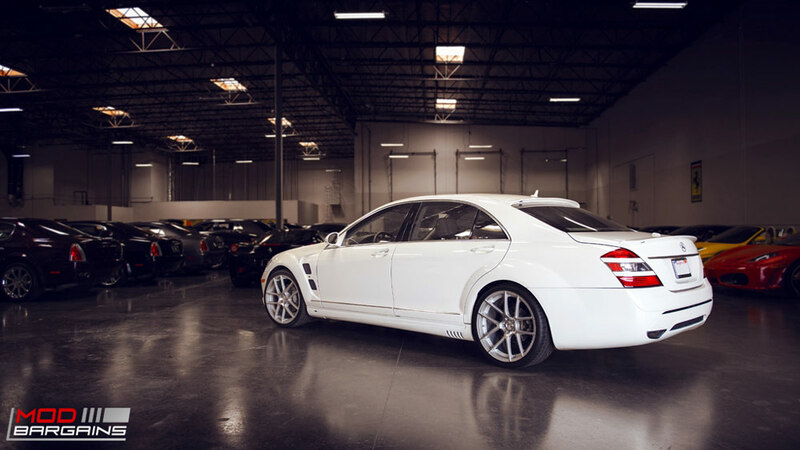 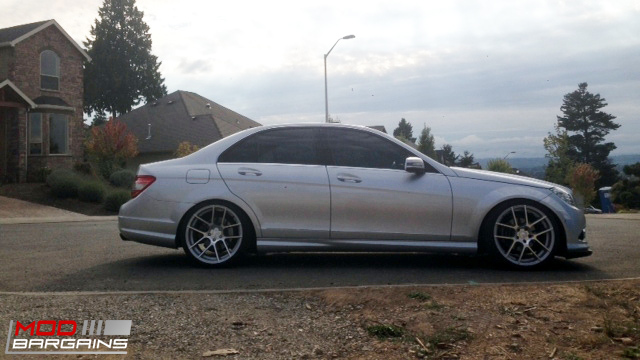 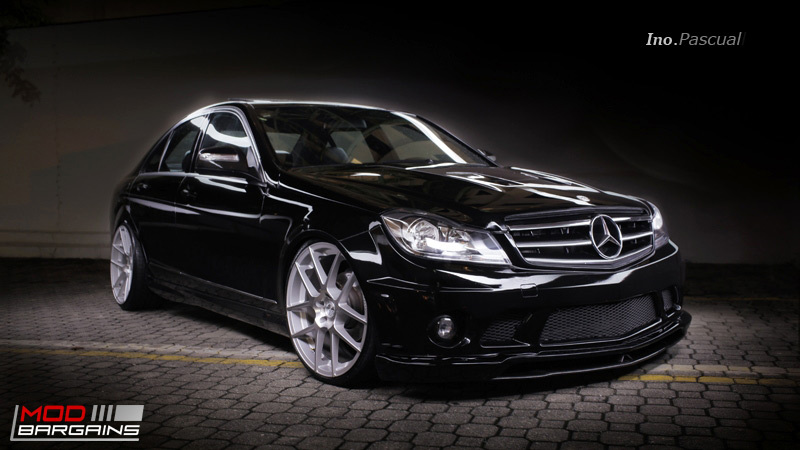 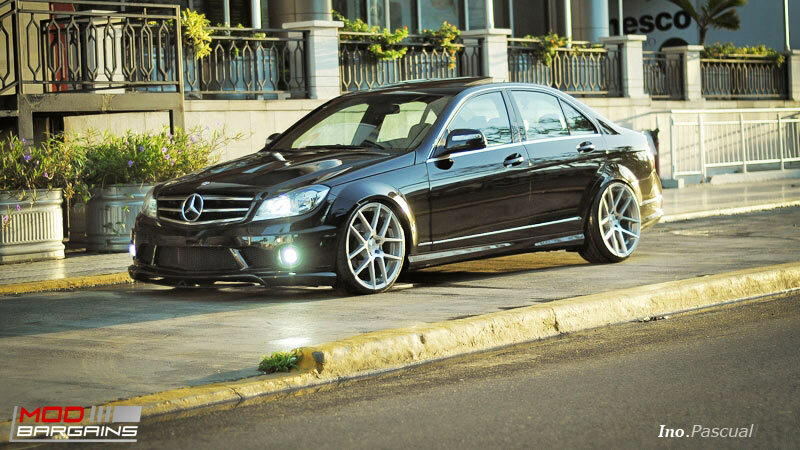 The M510 wheels are the sexiest wheels your Benz deserves! 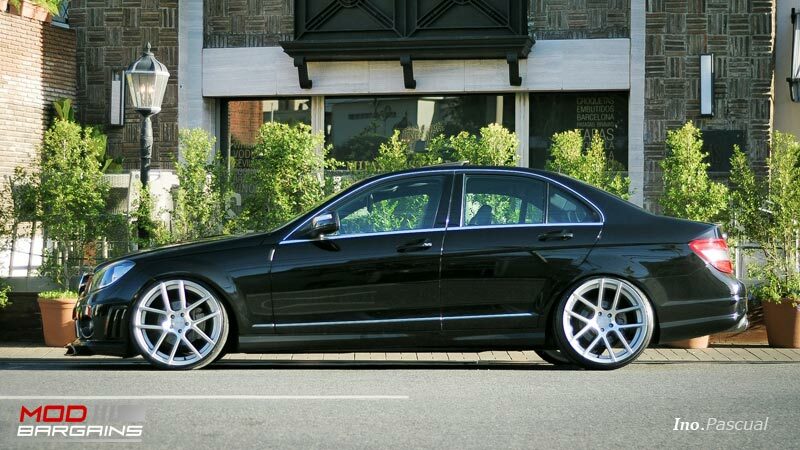 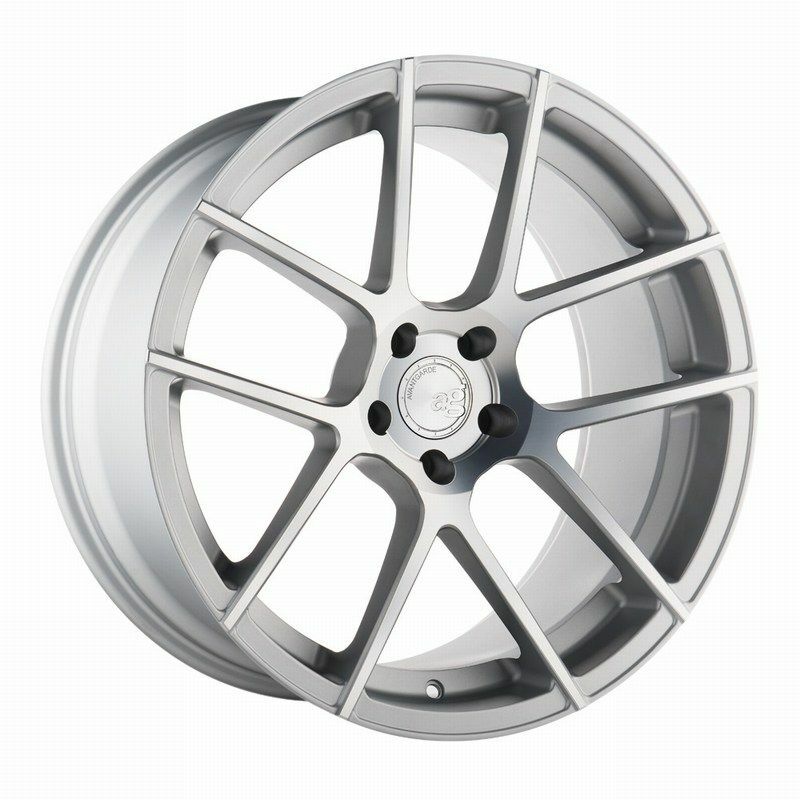 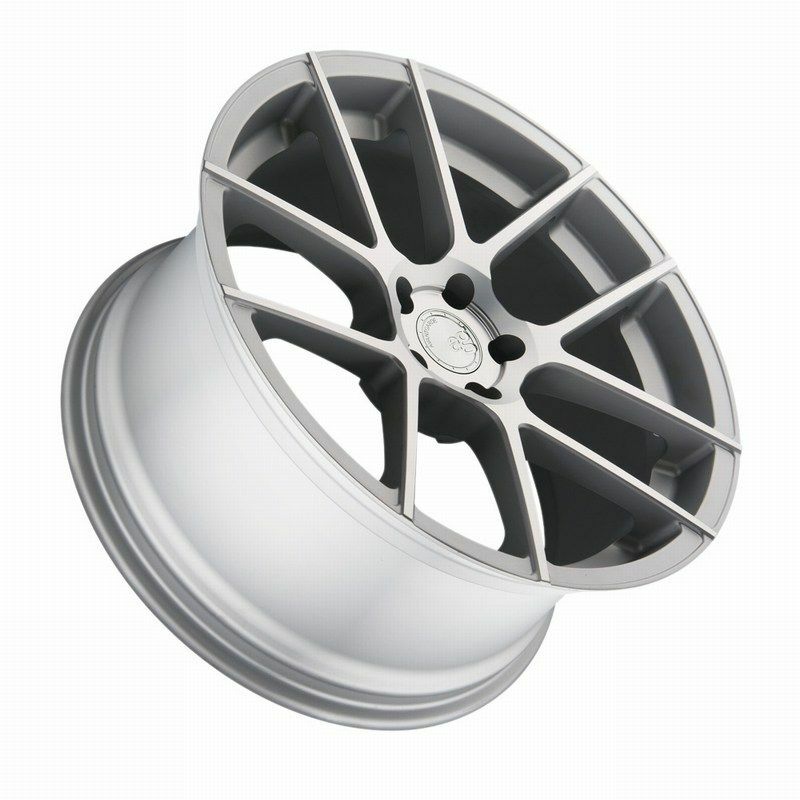 *HRE FF15 Flow Form Liquid Silver Wheels for Mercedes Benz 18"/19"/20"